R3publicans in conjunction with Oklahoma Grassroots is pleased to have author, Richard Engle coming to Bartlesville to discuss his new book. It is fiction, but could become reality — only time will tell. He weaves history in with current events and his personal knowledge of the political arena to unfold the story. The book was labeled a “must read” recently by the Tulsa Beacon. 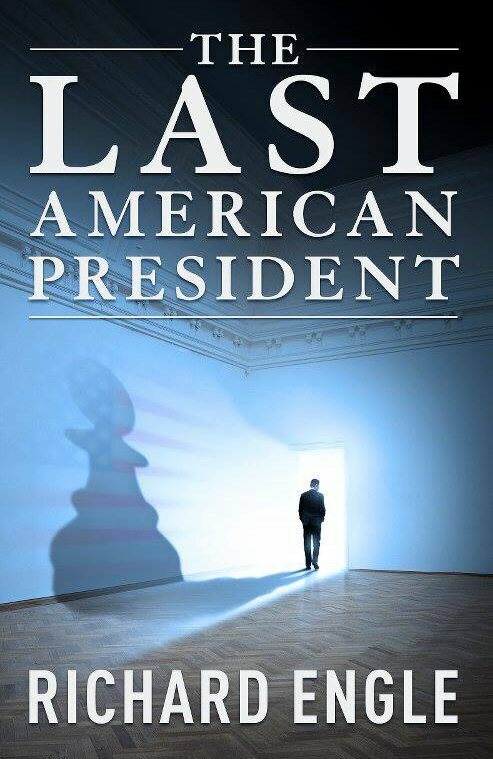 Richard Engle will speak on the topic of “Can the American Empire Survive?” at the Bartlesville Public Library (600 S Johnstone Ave —second floor room) on May 28th 6-8p. There will be Q&A and books available. Engle will also be at the Hastings Entertainment & Book Store (3005 E Frank Phillips Blvd) with book signing opportunities there as well on May 28th 2-4p & May 29th 10-12noon. All events are free and open to public.